The U16 team retained their county championship title after winning all four of their matches at the Warwickshire Championships. 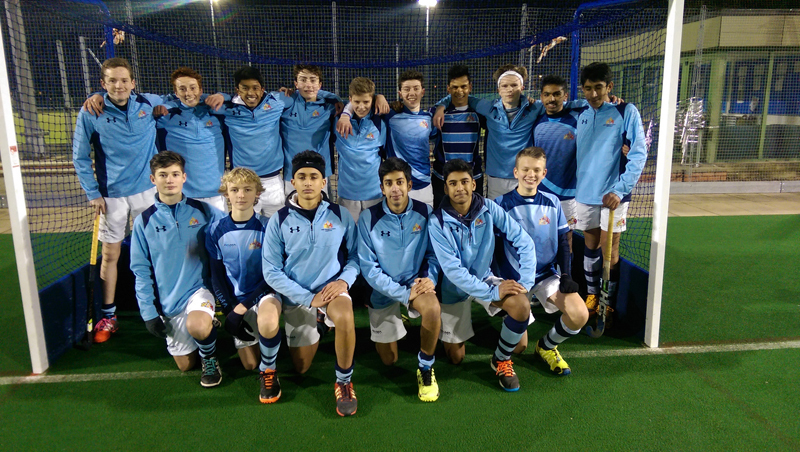 On Monday, 18 January 2016, the team gave an impressive performance at Rugby School to beat Rugby School (3-1), Queensbridge (9-0), Princethorpe College (1-0) and Warwick School (5-3 after penalty strokes). The team will now go on to play in the Midland Finals.